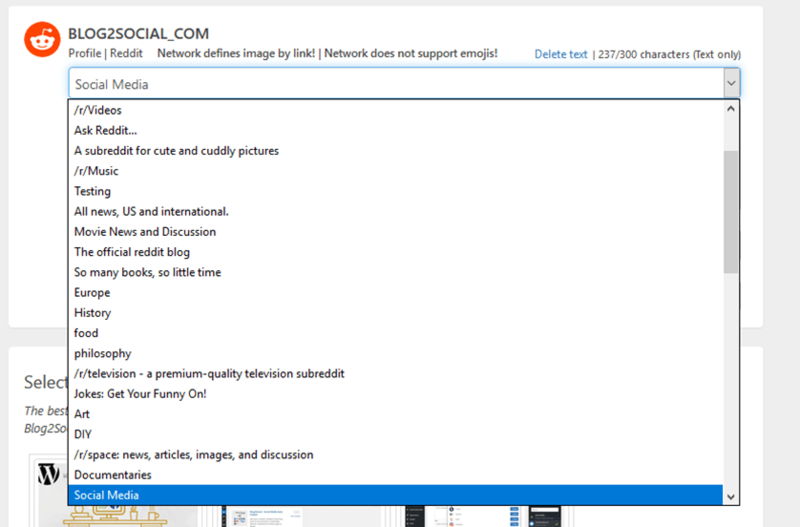 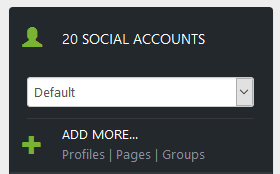 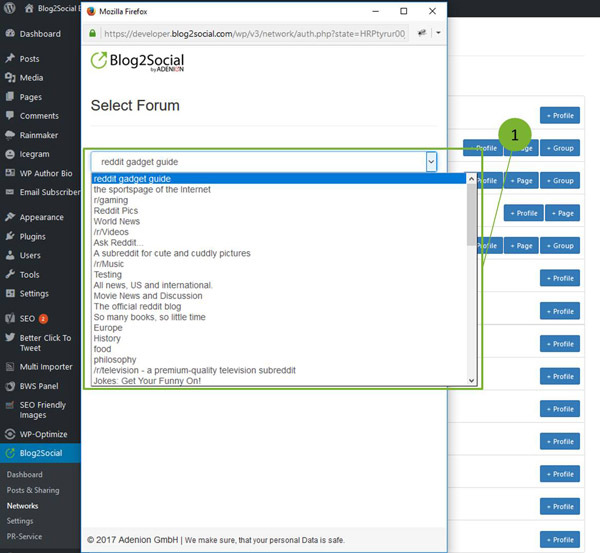 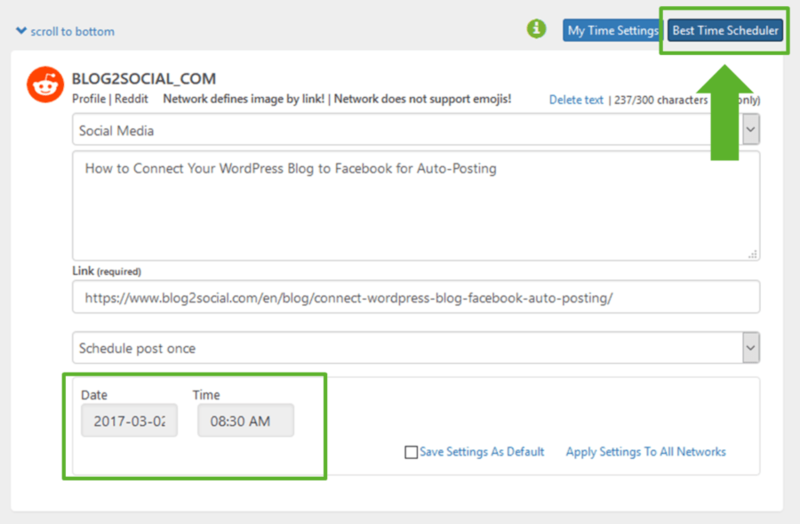 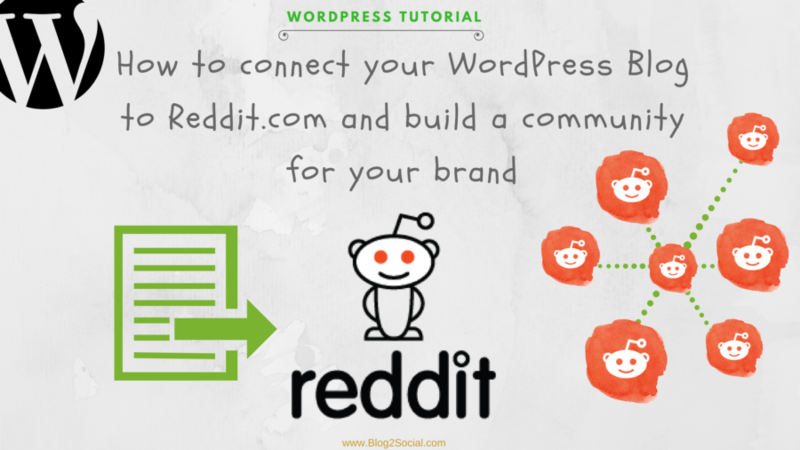 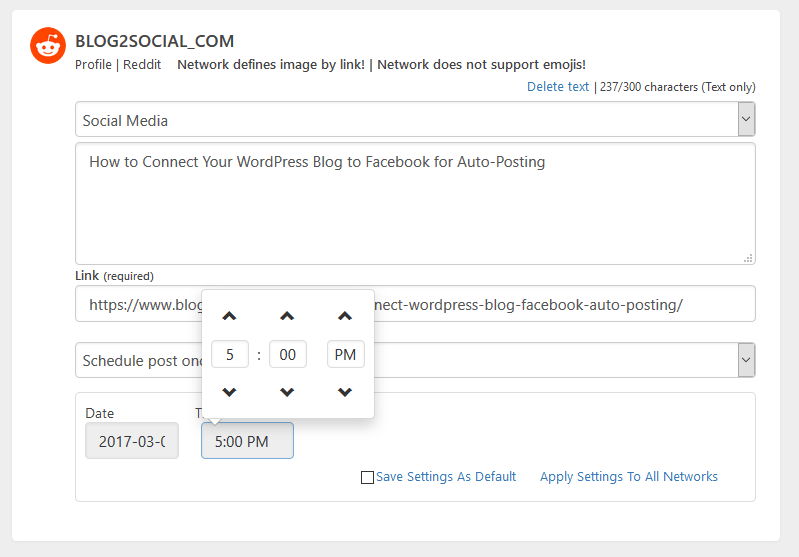 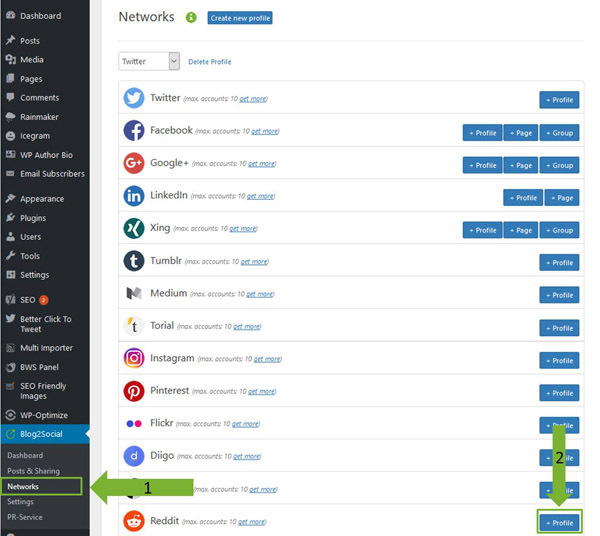 With the WordPress plugin Blog2Social you can simply connect your blog to Reddit and publish your content across multiple subreddits and communities - customized or completely automated in just a few clicks. 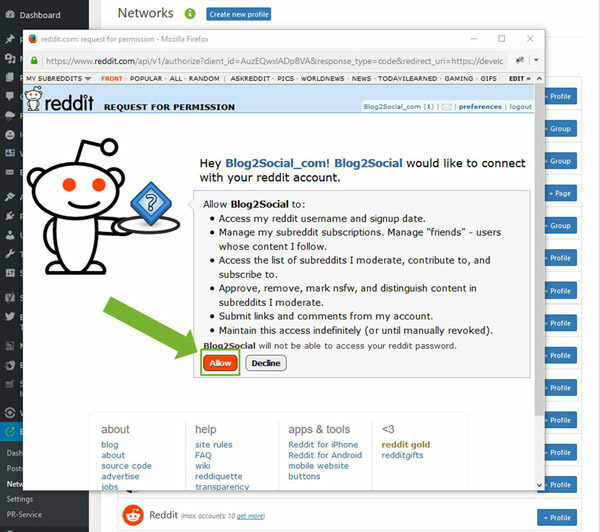 To increase your chances of positive ratings you should submit your blog posts during Reddit's rush hours, when many users are online to see it. 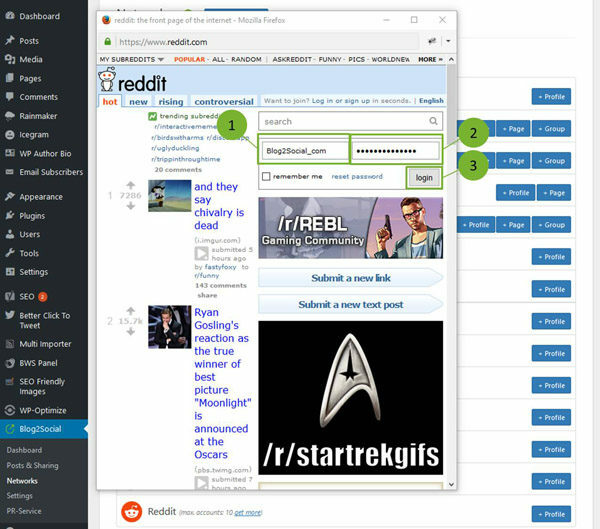 Especially if your business is operating internationally, you should focus on the US timezones as the traffic on Reddit it strongly driven by US users. 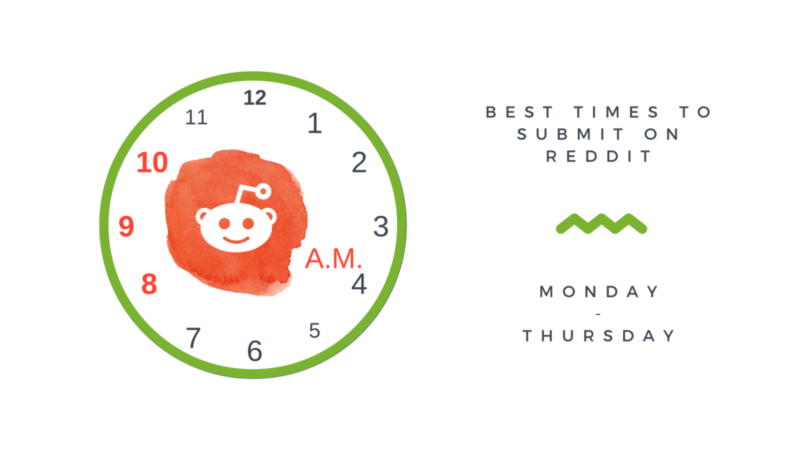 The best times to post on Reddit are from Monday to Thursday between 8:30 am and 10:30 am.